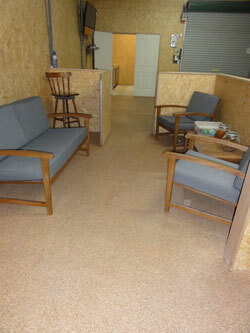 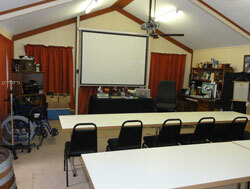 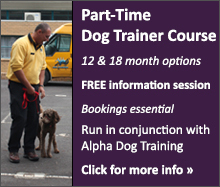 Theory comes to life on Alpha Canine Professional dog trainer courses! 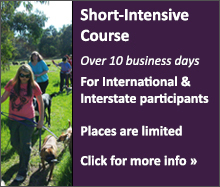 No other dog trainer course in our industry offers such comprehensive learning opportunities for those wishing to become professional dog trainers. 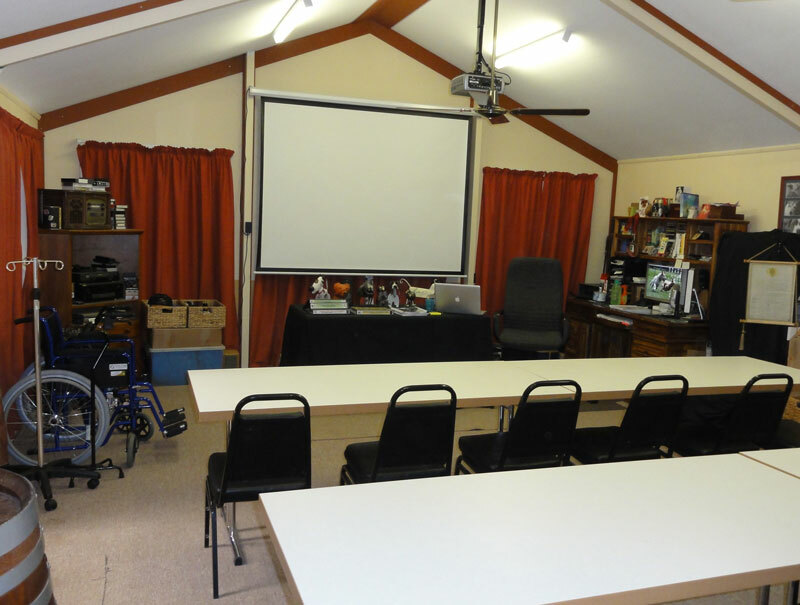 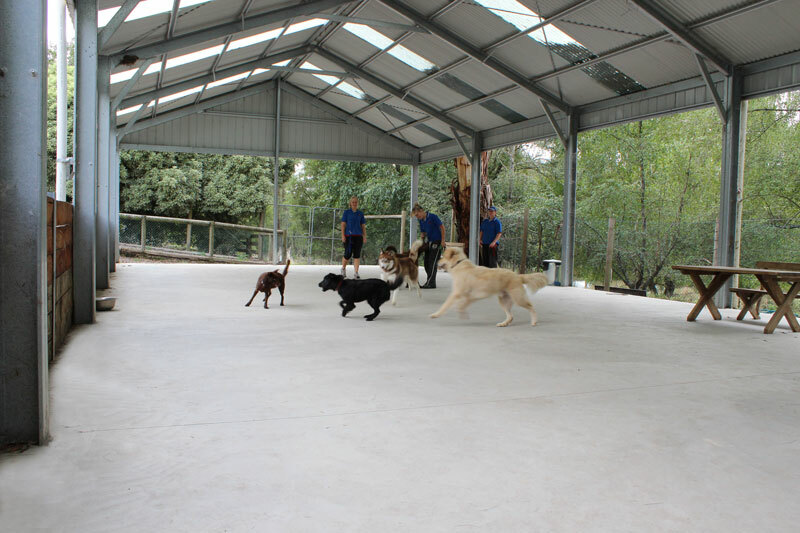 For those attending Alpha Canine Professional dog trainer courses, the facilities listed below combine to provide a unique and dynamic learning environment where canine learning and behavioural theory, and 'hands-on' application of methods can be validated in many different realistic and challenging scenarios. 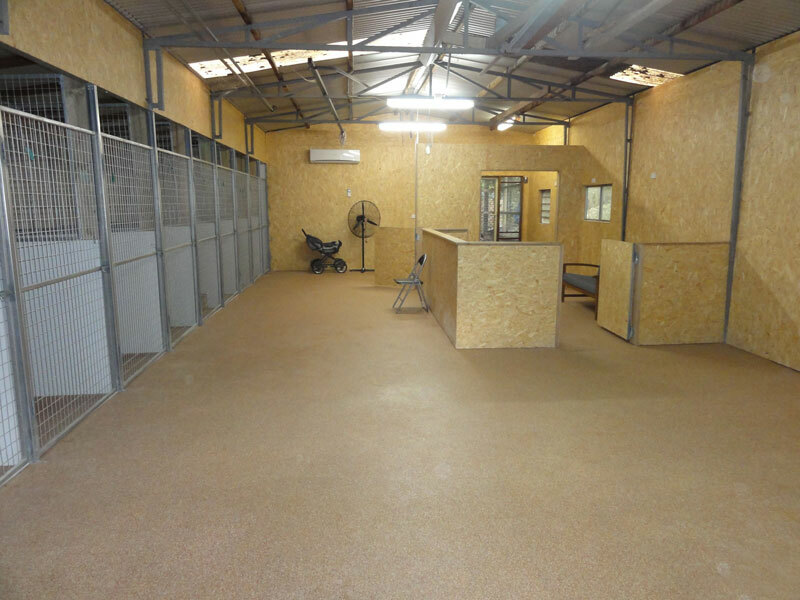 By providing so many different training and behaviour shaping environments and scenarios, plus many different dogs for handling and training, trainees are able to experience first-hand how and why the methods work on real dogs, often with real behavioural issues. 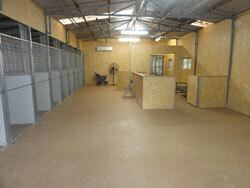 The 'hands-on' education of dog trainers. 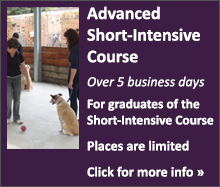 The ongoing, 'hands-on' research & development and practical innovation relating to canine learning and behavioural rehabilitation.